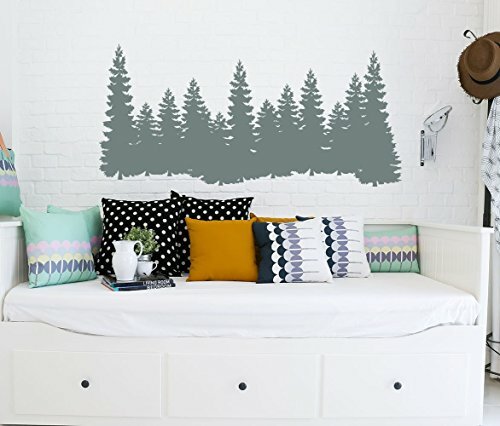 Wall Decals by Creative_Decals are the perfect decor for your home, business, or as a gift for a close one. * Our decals are available in other sizes. * If you need a special size please contact us. - If it is a quote or name decal: you don't have to apply each letter individually! The phrase comes as one piece. Customer Satisfaction is important for us. We want you to be completely happy with your purchase. If you have any questions about this product by Creative_Decals, contact us by completing and submitting the form below. If you are looking for a specif part number, please include it with your message.